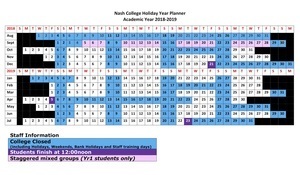 Calendars detailing the holiday start and finish dates will be sent out each year. The start for each term session is 12 noon, and students transport should be arranged for drop off at this time. Prior to the start of the first academic year parents will receive a Student Information Pack, with a letter detailing the individual start date for each new student. 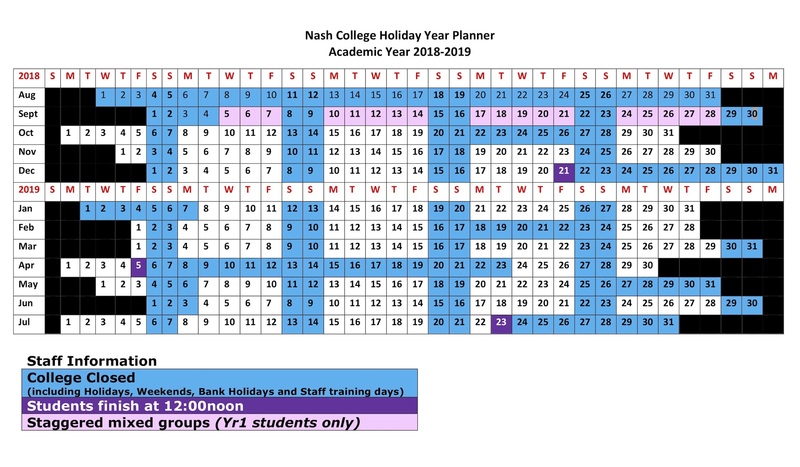 Please see also the colour-coded calendar below the overview, providing detailed information. This is important as starting days may differ to the publicly advertised term days, e.g. students’ first day is the 5 September 2018. Please also note that Year 1 students start before others to help them settle in.